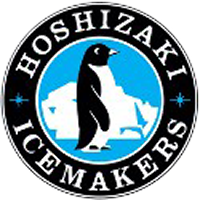 At Crystal Ice Machines in Clearwater, Florida, we carry only the best in commercial ice machine brands, including Manitowoc, Hoshizaki, and Ice-O-Matic! 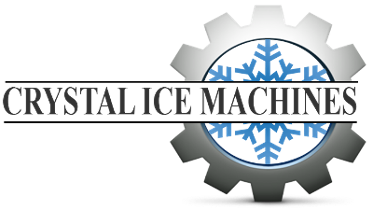 When you buy from Crystal Ice, you not only get a machine, but you also get our exceptional customer service. 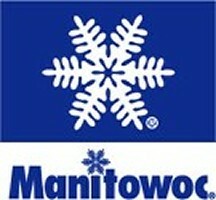 From installations to ongoing maintenance and repair work, we'll support you every step of the way.